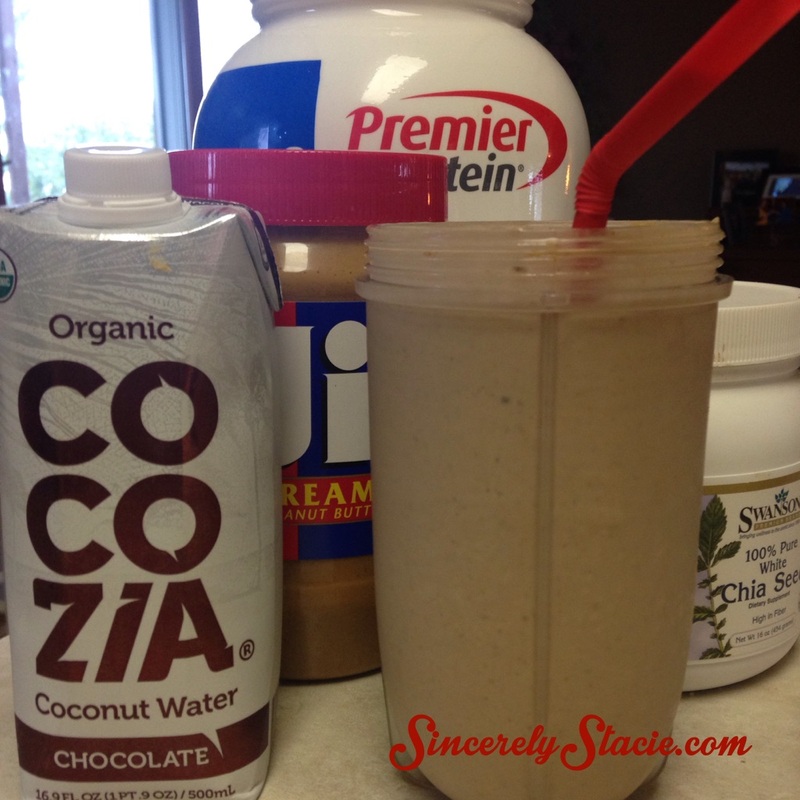 A couple months ago I reviewed Cocozia 100% Organic Coconut Water. You can see that review HERE. Even though I liked it, I prefer to mix the coconut water with sparkling water or lemonade. When they asked if I would try their Chocolate Coconut Water, I was honestly, hesitant. It just didn’t sound very appealing to me. But, I was completely surprised! I LOVE Cocozia Chocolate Coconut Water. The Cocozia Chocolate Coconut Water is 100% Organic. It contains potassium, magnesium and other electrolytes to replenish your body. If you like drinking chocolate milk after a run or workout, I recommend trying this and see how replenished you feel! Chocolate Coconut Water is perfect for those that need to stay dairy-free, but like the taste of chocolate milk. I can drink the Chocolate Coconut Water right out of the container and it tastes almost identical to chocolate milk. I even had each of the kids and my husband try it and they all agreed that it was really good. For my husband to say that coconut water is good is a HUGE ENDORSEMENT! Besides drinking Cocozia Chocolate Coconut Water straight, I tried making a smoothie out of it. I usually don’t like chocolate or peanut butter smoothies and stick to fruit based ones, but I really liked this smoothie. It was tasty and filling, keeping me full all morning. Thanks to Cocozia for sending me the product for the purpose of this review. This review is my honest opinion. I was not compensated in any way for this review. If you choose to purchase the product through the above link, I may receive a small commission without you having to pay a cent more for your purchase. Thanks for supporting SincerelyStacie.com.